The closing day of the Commonwealth Heads of Government Meeting on 30th November saw a Sports Breakfast hosted by the Commonwealth Games Federation also attended by the Commonwealth Businesswomen’s Network, an accredited organisation focused on women’s economic empowerment recognised by 53 governments, and the Durban Chamber of Commerce. The power of the Commonwealth Games as a flagship Commonwealth brand was acknowledged by Commonwealth Secretary-General Kamalesh Sharma. Glasgow 2014 set out its commitment to ‘procurement processes to enable opportunities for broader supply chain engagement…by awarding contracts….to supported businesses, believing involvement of the third sector is crucial to improving social inclusion, along with delivering good value for money.’ This is something that the Gold Coast Games can build on in 2018 and Durban in 2022. 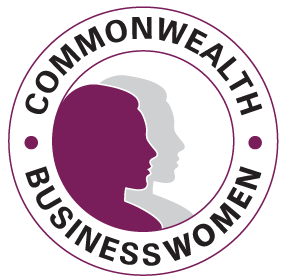 ©Copyright © 2014 Commonwealth Businesswomen’s Network (CBW). Designed by Kimberley-Jane Design Ltd.